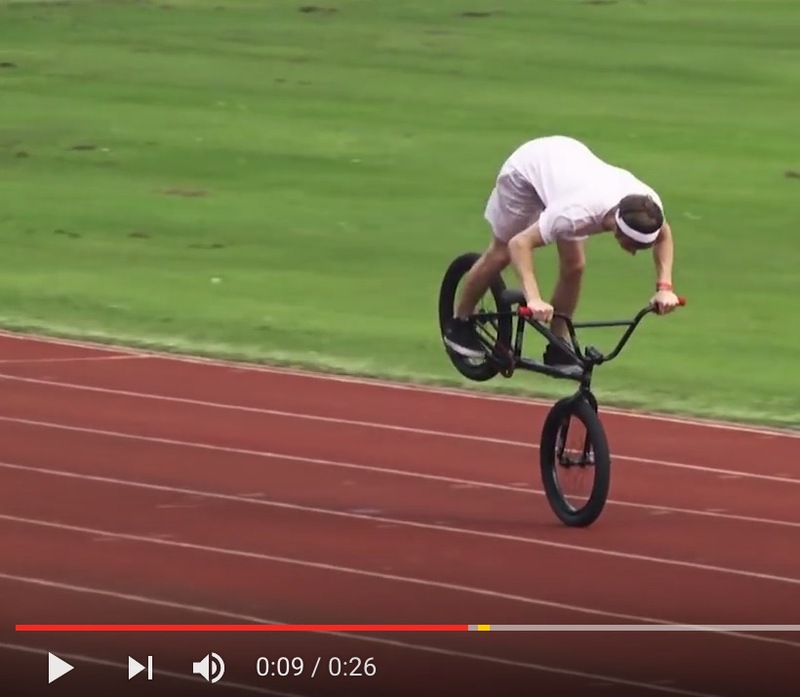 It was an embarrassing attempt at a tire ride challenge on BMX bikes today! 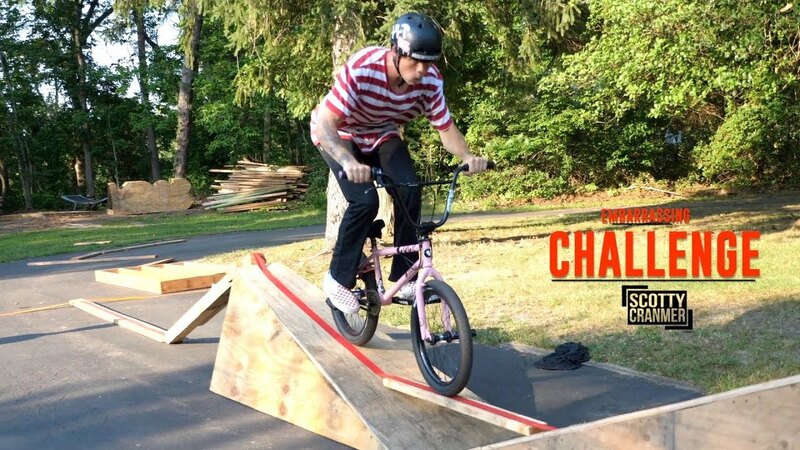 It’s the first challenge of the month for the Scotty Cranmer Channel Challenge and we decided to build a 100 foot long double tire ride obstacle and see which rider could make it the furthest but it turned out to be a lot harder than expected! Big Boy almost won the whole challenge by crossing the lake on the zip line but that didn’t work either! It was a hard day but we still had so much fun just like we do every other day!